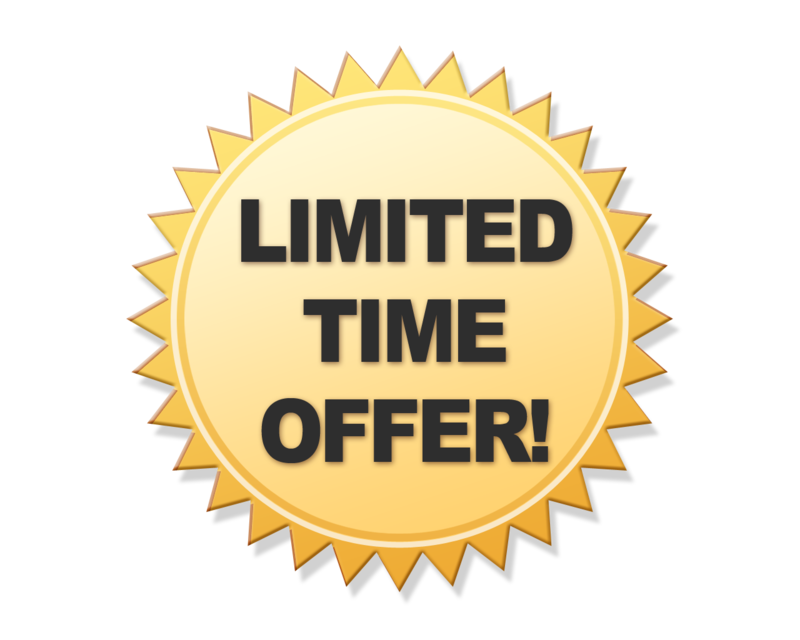 #DiscountAirfaresWorldwide First Class, Business Class, and Coach. #VikingRiverCruisesFriendsTravel offers the best itineraries on the rivers of Europe, Russia and China. Enjoy exciting cities, rich cultural experiences, fine dining and deluxe accommodations onboard the most modern ships—with everything from meals to shore excursions included in your fare. And the award-winning Viking Longships® have raised the bar yet again with full-size veranda staterooms, the largest suites in Europe, al fresco dining and more. Discover why Viking is truly the world’s leading river cruise line. Europe is a perfect blend of the ancient and the modern. Enjoy the timeless beauty and grace of the Old World with European river cruises along the Rhine, the Main, the Danube and the Seine. Our Europe cruises will provide you with an unforgettable vacation experience along these great waterways. River cruises from $1,356 per person. Viking began offering Russian river cruises nearly 15 years ago. No longer shrouded in mystery, Russia now welcomes travelers with open arms. Russia cruises give you the chance to take in the colorful sights of Red Square, the royal retreats of St. Petersburg. River cruises from $5,096 per person. Our China river cruises showcase the imperial and cultural highlights of Beijing, Shanghai and Xian. Asia cruises highlight the spectacular backdrop of this vast and varied continent. Experience mountains and deserts, floating villages and urban jungles, ancient temples and futuristic metropolises. 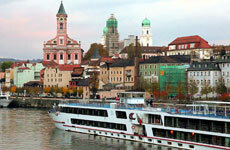 River cruises from $2,792 per person. 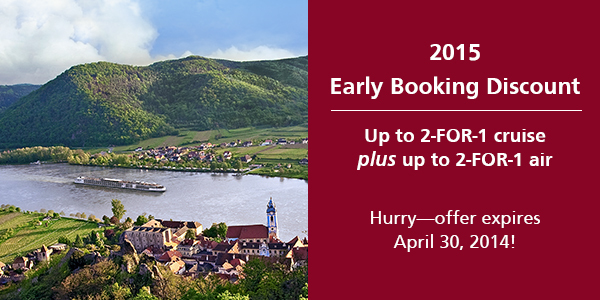 Now is the perfect time to book with our 2015 EARLY BOOKING DISCOUNT of up to 2-for-1 cruise plus up to 2-FOR-1 air.